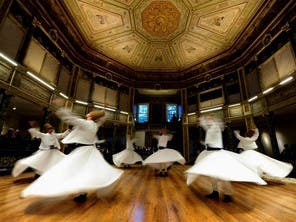 You are here: Home » Regional news » Asia » Opinion: Want to enjoy Ramadan abroad? But where can go you when delights such as food tasting is off the cards during daylight hours? 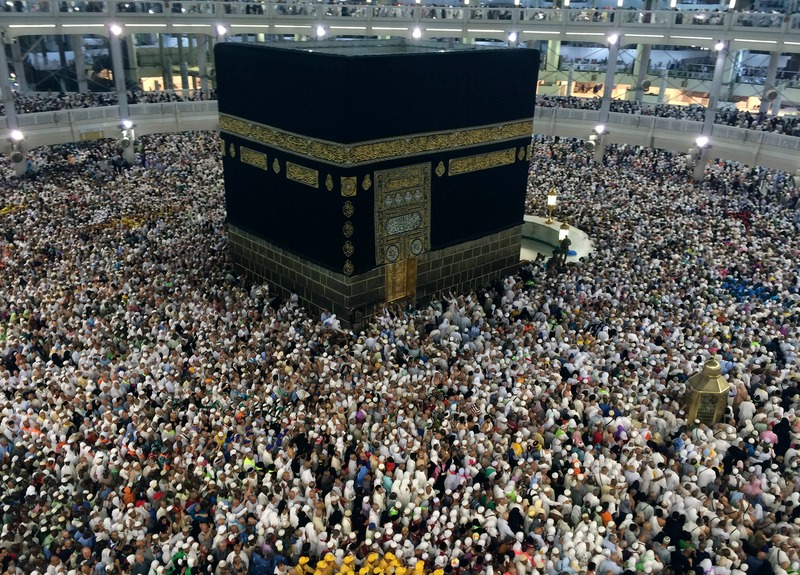 Going for Umrah – the Islamic pilgrimage to Makkah and Madinah undertaken at any time in the year – during Ramadan has long been high on the list for Muslim travelers. Aside from the much-anticipated spiritual experience gained from observing Ramadan at the two holiest Muslim places, Makkah turns especially beautiful with all the traditional Ramadan decorations. 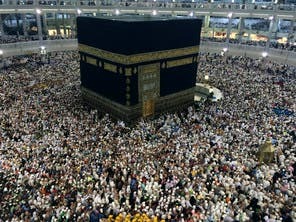 This season alone, the number of Muslim pilgrims has reached over 4.5 million so far, according to a recent report by the Saudi ministry of Hajj. But the scorching heat of Saudi summer, which is expected to hit 65 degrees Celsius, could divert Muslims elsewhere this Ramadan. CrescentRating, a Singapore-based Muslim-friendly travel agency, told Al Arabiya News the United Arab Emirates, Malaysia and Turkey feature as the top three popular destinations during the holy month. “This is because there is a large Muslim population [in these countries] and most people like to go for that experience. Other travelers go for a cooler climate than the country of origin,” said Anas Kasak, the chief marketing officer at the travel agency. 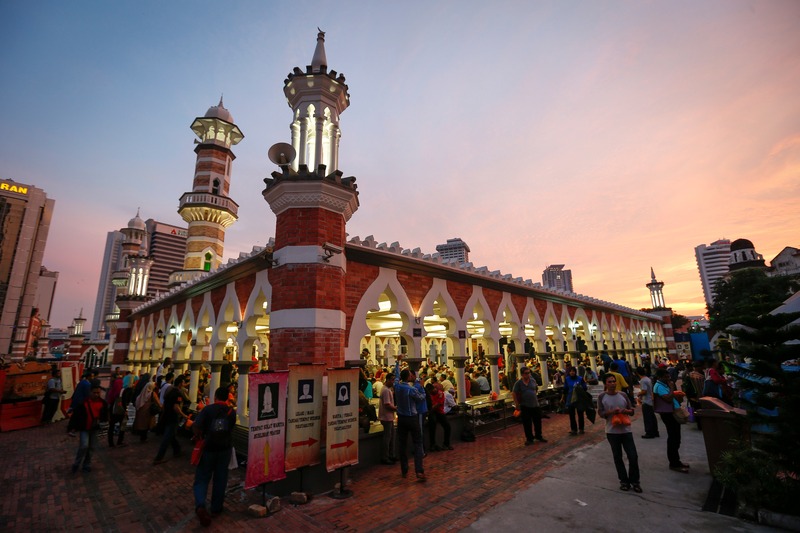 “Malaysia was named as the number one destination across the globe in the Muslim travel market,” said Kasak, citing the MasterCard-CrescentRating Global Muslim Travel Index (GMTI) 2015. The GMTI looks at in-depth data covering 100 destinations, creating an overall index, based on a number of criteria, explained Kasak. “This is the first time such thorough insights have been provided into one of the fastest-growing tourism sectors in the world today,” he added. 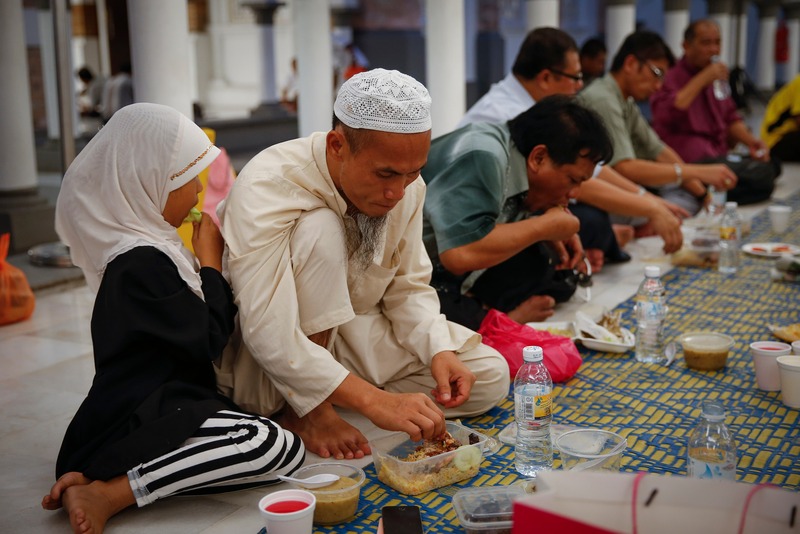 Although visitors to multicultural Kuala Lumpur might not think it’s a Muslim-majority metropolis, Ramadan is widely observed in Malaysia. The first day of the holy month actually happens to be an official public holiday in the states of Melaka, Johor and Kedah. To celebrate Ramadan in Malaysia, special bazaars to mark the occasion can be found at almost every corner across the country. A visit to the bazaars is a feast for the senses as a variety of mouth-watering delicacies are put on display for when you break your fast. 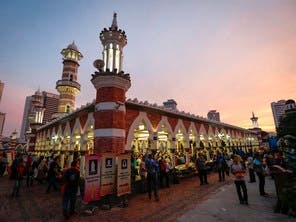 “The Ramadan bazaars of Malaysia typically set up by 3 p.m., regardless of when dusk arrives (in July and August the sun sets – and the day’s fasting ends – by 7:30 p.m. in Kuala Lumpur),” wrote a traveler on HotelClub, an online travelling community. “That gives hawkers plenty of time to cook up for the queues. Because the hungry hordes do come, in droves. For the average visitor and neophyte, the human traffic, a sublime sensorial expo, can be absurdly fantastical,” the writer explained. But it is the unique Malaysian tradition of making and distributing the widely popular creamy rice porridge “bubur lambuk” that makes Ramadan tasty in the Southeast Asian country. The porridge is made of meat pieces, coconut milk, spices and flavorful condiments and is distributed by locals. Malaysian to this day take the “open house” tradition – a long-standing tradition of literally keeping your residence “open” to all guests regardless of race, religion or social status – seriously. 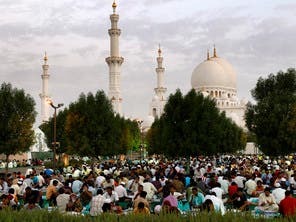 Typically, the festive atmosphere of Ramadan reaches its peak on the first day of Eid al-Fitr, the three-day feast that marks the ending of the month. Joyous local Eid songs can be heard playing on radio everywhere, people would be dressed in fine traditional clothes, and houses are decorated with twinkling fairy lights. 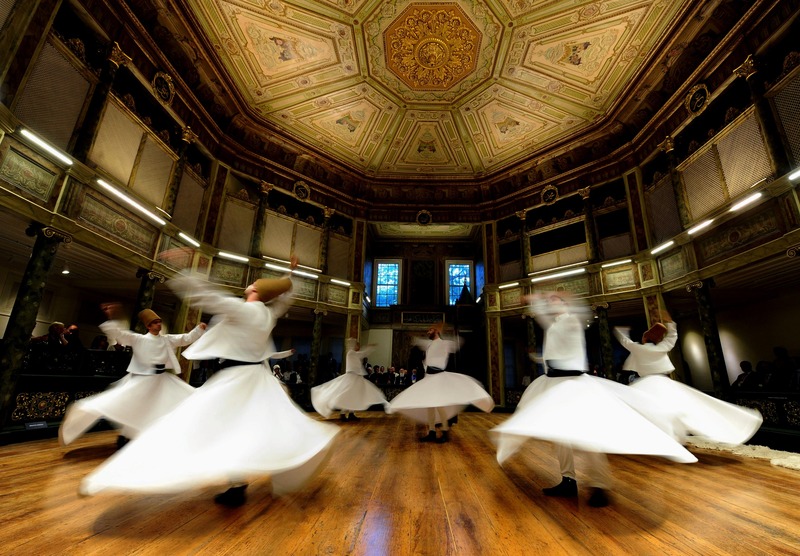 Turkey is especially attractive to Muslim travelers during Ramadan, or “Ramazan” in Turkish, simply because it is home to multiple spiritual sites and beautiful mosques. A particularly popular place for Muslims to break their fast would be Sultanahmet Square – Istanbul’s famous Hippodrome of Constantinople. 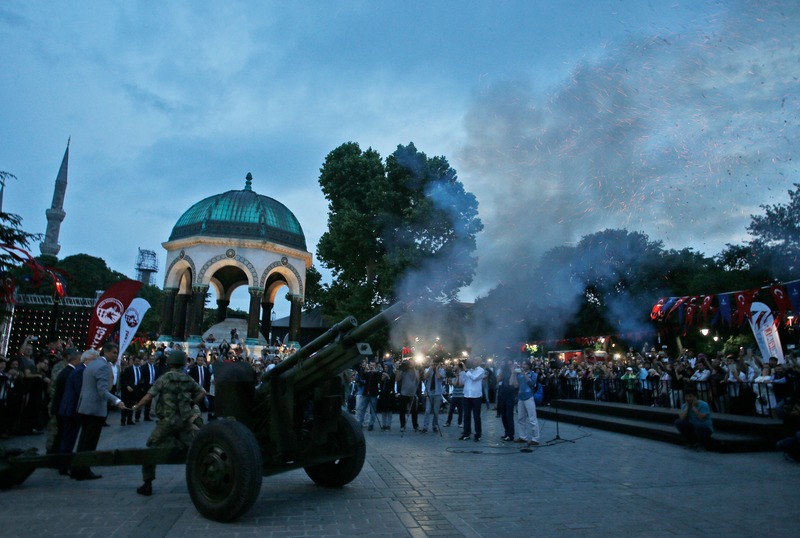 Tourist flock the square to get a feel of the traditional Ramadan festivities which include recitations from the Quran, Sufi music concerts and performances after Tarawih prayers, and speeches from prominent national figures. Not to forget of course, the wide array of Turkish food served on Iftar at the bazaars as they set up at the square. 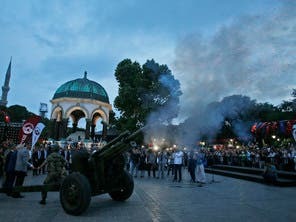 “There will also be vendors throughout the square selling traditional foods such as kestane (roasted chestnuts), misir (corn on the cob), kumpir (stuffed baked potato) and delicious drinks such as salep and boza. Gozleme (stuffed flatbread) and macun, a sort of cold taffy, will also be available for anyone looking for classic Turkish tastes,” according to a report in Turkish paper Today’s Zaman. As for the Suhoor meal (the pre-dawn meal), Muslim travelers won’t fail to wake up: drummers wander throughout the city to wake the sleepers to eat and pray before fasting. 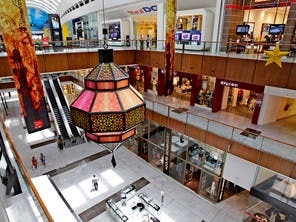 Muslim travelers looking for a luxurious Ramadan experience opt for the UAE – and more specifically Dubai for its abundance in almost everything. 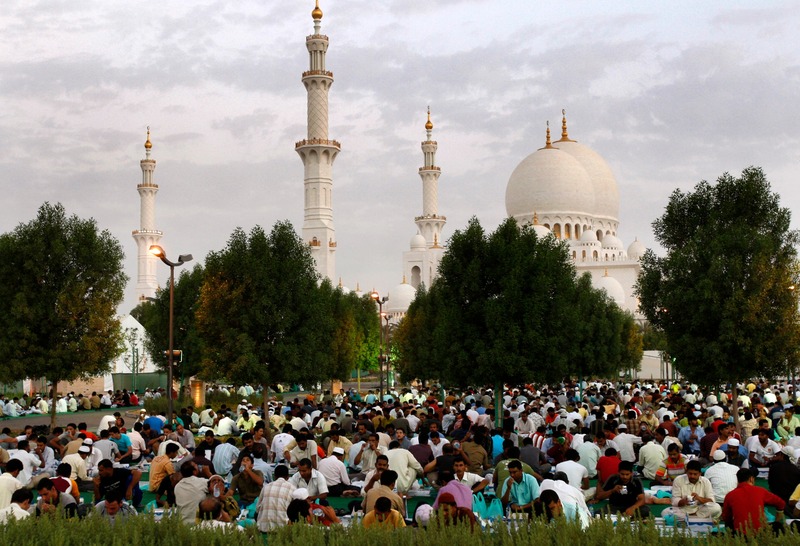 Iftar (the meal which marks the breaking of the fast) is a celebratory occasion in Dubai as grand Iftar tents set up all across the city. And if a nine-course meal at the At.mosphere restaurant – located at the Burj Khalifa, the world’s tallest building – doesn’t tempt you, their special Ramadan menu definitely will. While the high temperature could be a deterrent to going to the beach, it is a good time to visit the indoor ski center an d the air-conditioned shopping malls. 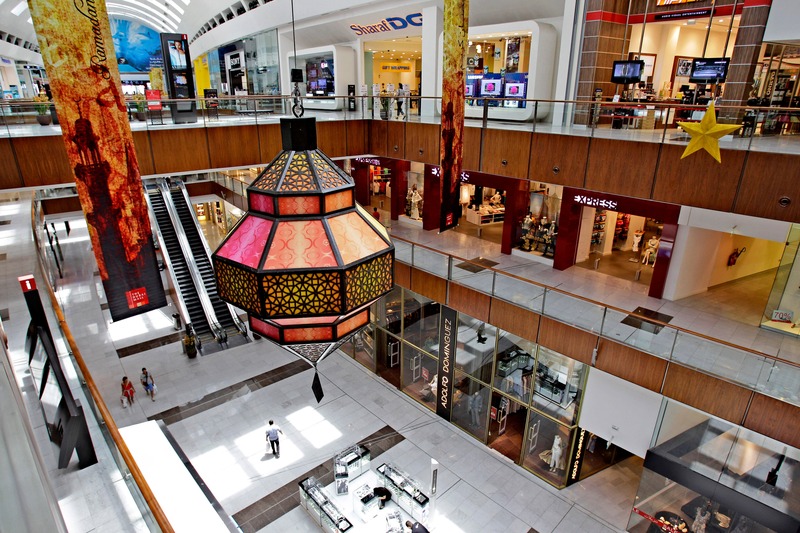 The city’s shopping malls also celebrate the fasting month with wide-spread promotions and sales.